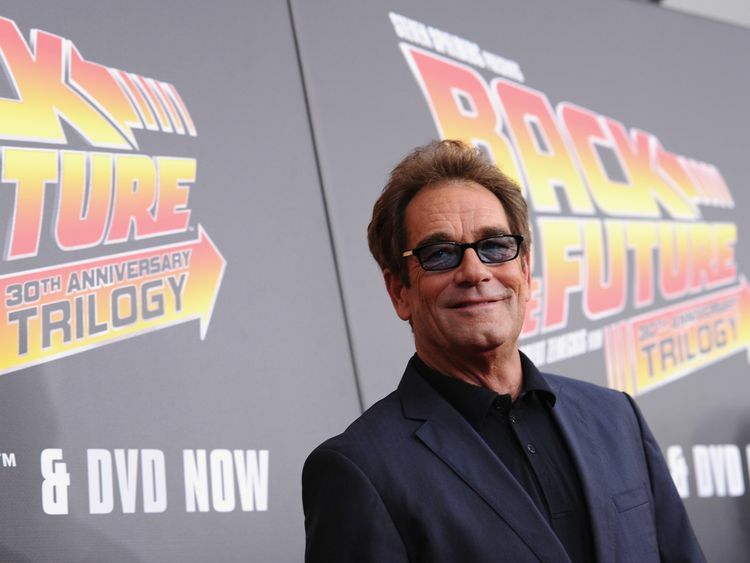 Singer Huey Lewis has cancelled his band's future shows after losing most of his hearing. The 67-year-old US star said he felt "horrible" and apologised to fans as he revealed that doctors believe he has an inner ear condition called Meniere's disease. His group, Huey Lewis And The News, have axed all of their performances planned for 2018 but the frontman insisted he hopes to perform again "one day soon".In a post on Twitter, Lewis said: "Two and a half months ago, just before a show in Dallas, I lost most of my hearing. "Although I can still hear a little, one on one, and on the phone, I can't hear music well enough to sing. The lower frequencies distort violently making it impossible to find pitch." Lewis, best known for his hit Power Of Love from the Back To The Future soundtrack, said he had visited a number of clinics "hoping to find an answer" to his symptoms. "The doctors believe I have Meniere's disease and have agreed that I can't perform until I improve," he added. "Therefore the only prudent thing to do is to cancel all future shows. "Needless to say, I feel horrible about this and wish to sincerely apologise to all the fans who've already bought tickets and were planning to come see us. "I'm going to concentrate on getting better and hope that one day soon I'll be able to perform again." According to the NHS, Meniere's disease can cause hearing loss, tinnitus and vertigo. Symptoms of the condition can include dizziness, nausea and a sudden drop in hearing. Fellow singer Ryan Adams has previously revealed he has struggled with Meniere's disease.Huey Lewis And The News have sold more than 30 million albums worldwide and hit the top of the US charts in the 1980s with Sports and Fore! » Jerry Lewis: Will his infamous 'lost' film ever be seen?